Does your company fancy an environmental team bonding day? Do you live locally to Calne and would like to help out? 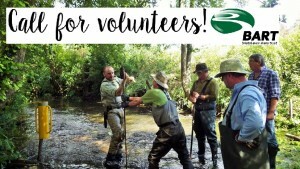 Bristol Avon Rivers Trust are looking for volunteers for an exciting river restoration project on the River Marden in Calne, Wiltshire from the 19th-22nd & 25th-28th Jan. The Marden is suffering from many of the common issues in our rivers including over-widening, straightening and the effects of weirs and other man made obstructions. As a result of these alterations, the river is suffering in places from the effects of slow flows, meaning that it is overly silty, reducing invertebrate levels and the spawning potential of local trout, chub and dace populations. 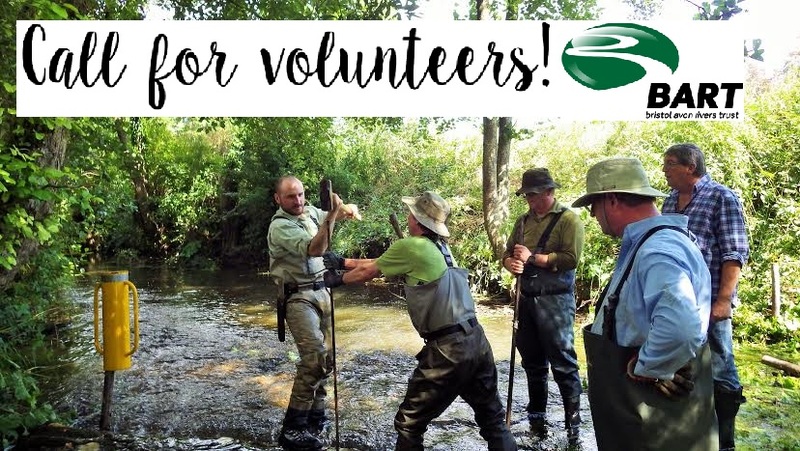 Our river restoration volunteer work days will involve using natural woody materials to construct in-stream structures known as ‘brushwood berms’ and ‘flow deflectors’. Construction of these structures will include a variety of tasks including post banging, wood weaving and hammering. This may sound daunting but each structure will be a group task, we will swap around and you can take a break whenever you like! This work will immediately begin to help to improve habitat conditions by re-meandering the river within its own banks so that slow flow conditions are concentrated onto the gravels, cleaning them of silt. All equipment will be provided, volunteers will just require warm clothing and a packed lunch!